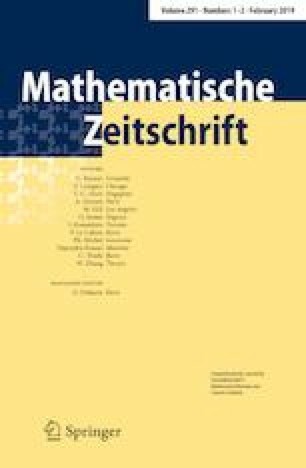 We classify the simple modules of the exceptional algebraic supergroups over an algebraically closed field of prime characteristic. S.-J.C. is partially supported by a MoST and an Academia Sinica Investigator grant; B.S. is partially supported by the National Natural Science Foundation of China (Grant Nos. 11671138, 11771279) and Shanghai Key Laboratory of PMMP (No. 13dz2260400); W.W. is partially supported by an NSF Grant DMS-1702254. We thank East China Normal University and Institute of Mathematics at Academia Sinica for hospitality and support.